The NEW Line is Finally Here! It's 2018 and we're starting the new year with an ALL NEW line with some special surprises along the way. 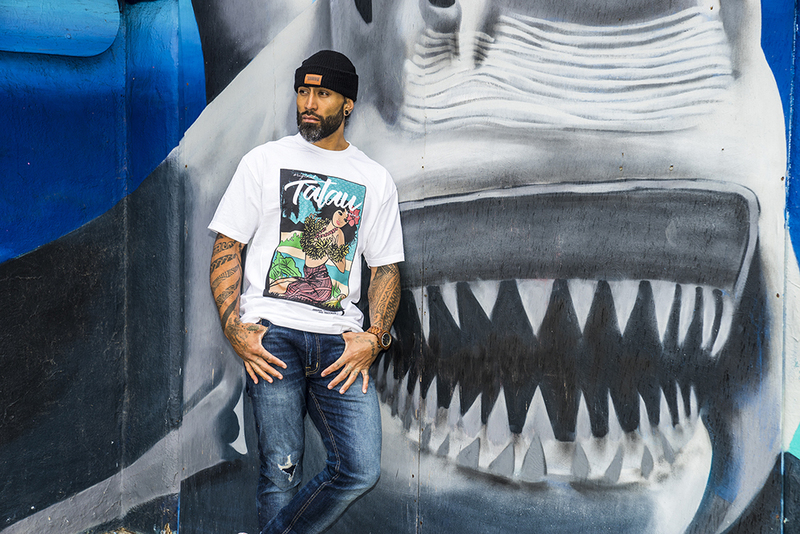 Take a look at the NEW TATAU BRAND. 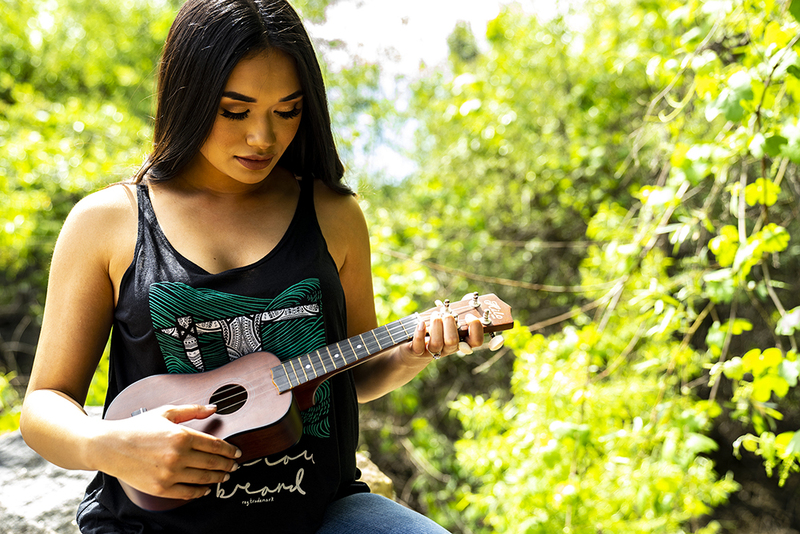 The NEW Tatau Wave T Women's Tank. 3.8 oz., 50/25/25 polyester/combed and ringspun cotton/rayon, 40 singles. Spring is just about here and Summer is around the corner. Make sure you prepare and get prepared for some fun in the sun with Tatau Brand! 100% Custom Snapbacks. Perfect and Comfortable fit. Get The News First With The Tatau Brand Newsletter! Join The Tatau Brand Family!